Wellington, 27 March 2016 - In the months leading up to the arrival of international retailers David Jones and Topshop in Wellington, vacant Prime retail space on Lambton Quay between Woodward Street and Willis Street has been depleted, according to the latest Wellington Retail MarketView research published by CBRE. Anticipation surrounding the arrival of these two retail giants entering the Wellington market has sparked a revitalisation over the past six months – resulting in Prime vacancy rates dropping to 0%. The rejuvenation of Wellington’s Prime retail strip combined with increasingly favourable market conditions is drawing more international goods retailers towards the more prominent spaces in the city. Overall, Wellington’s retail vacancy has also decreased, particularly in the Cuba and Willis precincts. Refurbishment in the Prime area has more than doubled from 4,083 to 8,482sqm in preparation for new retailers. The composition of retailing within the city has changed over the past year - with cafes, restaurants and takeaway stores experiencing an increase of 20 business units, while clothing, footwear, and accessories retailers has reduced by 26 units. 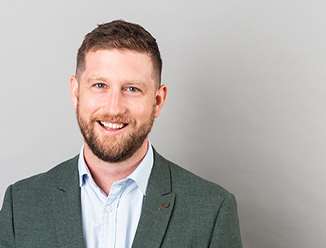 Richard Carr, CBRE’s Wellington research analyst, says the increased demand for retail space in Wellington’s Prime area is largely a result of international interest. “There’s an increased demand from high-end goods retailers who are quite particular about their locational requirements. As a result, they often demand prime retail spots, resulting in very little space availability in the desirable Prime area. Dharmendra Mistry, Associate Director at CBRE Wellington, adds “International tenants are now making the time to visit Wellington and get a feel for the city. 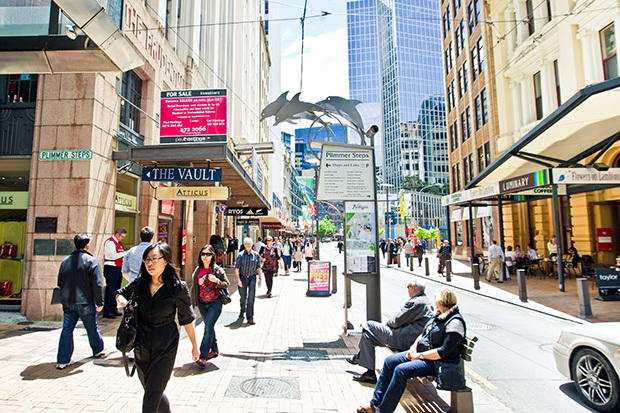 “As many tenants aren’t able to secure prime retail premises on Wellington’s Golden Mile, there’s more and more demand for secondary locations such as Featherston Street and Willis Street. The report also revealed the growing prominence of service providers in Wellington’s retail market as a result of the increased interest in the CBD area.